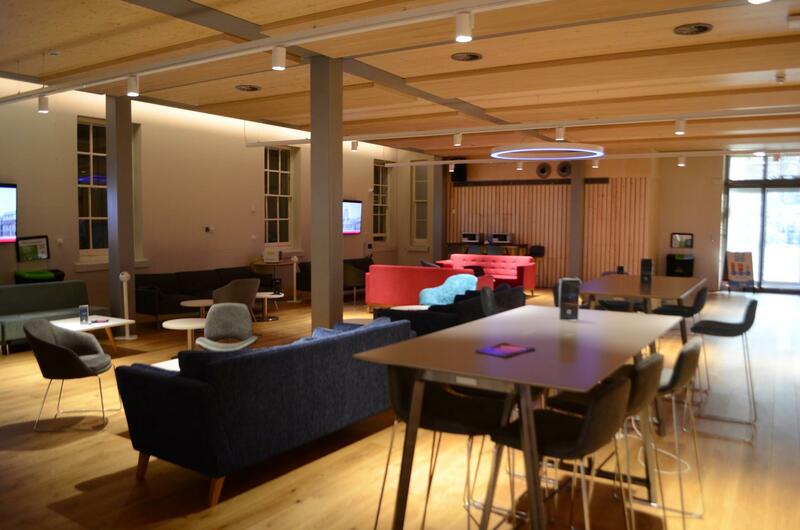 Sitting in the heart of Greenwich campus, this large open space can be adapted to host anything you are thinking of! Host a keynote speaker for 100 guests? Display an art gallery? Show your product to our various students? (the possibilities are endless/we don’t say no etc). Alongside this, you will have access to our speciality coffee shop, Change Coffee, and our underground bar, The Lower Deck. Hiring a stall or the whole space, the Quad fits around you! 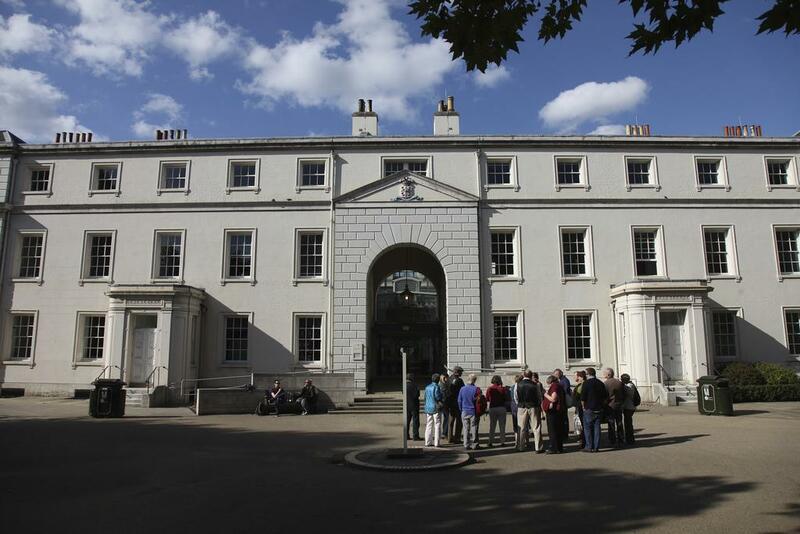 Built in 1764, Dreadnought was originally an Infirmary of the Royal Naval Hospital and continued to be a (space for healing) until its closure in 1986. 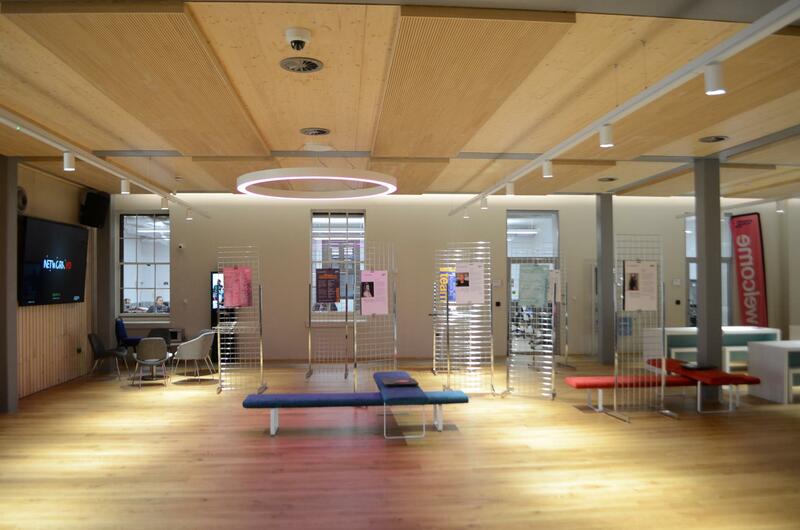 From 1999, the building hosted a library for the University of Greenwich for 15 years. 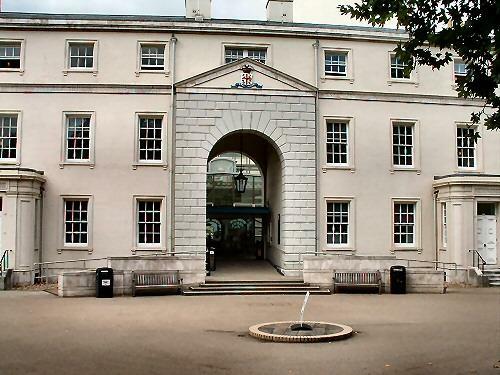 After a multi-million-pound refurbishment, the Dreadnought building is the centre of the University of Greenwich since September 2018. 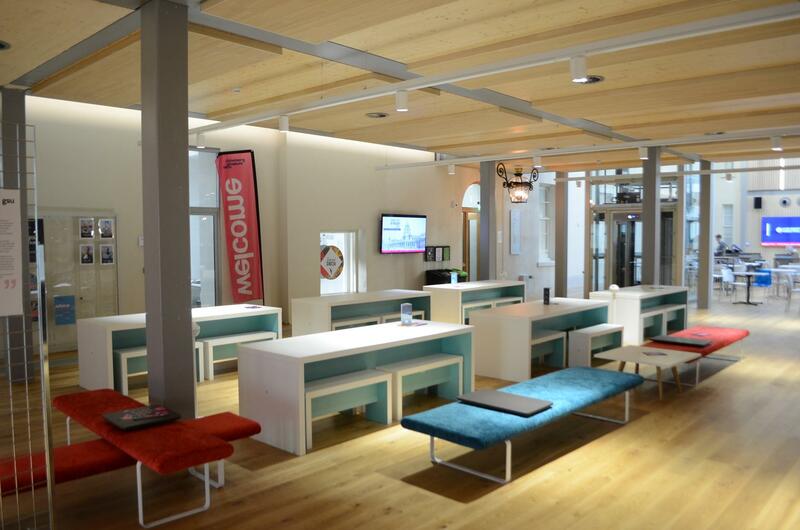 The building features brand new teaching spaces alongside everything a student needs outside of lectures; refreshments, social spaces and information points. Dreadnought is brand-new and modern; however, its history can still be seen within. 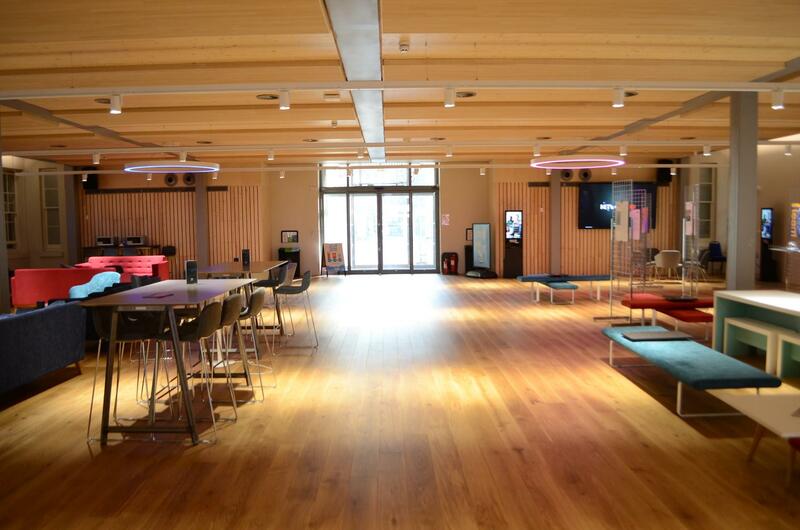 Greenwich Students’ Union is proud to offer this space for hire, which includes meeting rooms, the Quad exhibition space and its underground bar, The Lower Deck. Please note; this venue is used within a university and therefore may have some restrictions on availability and whether students and staff will be around. Contact us to discuss this! At Kino Bermondsey Cinema and Bar.